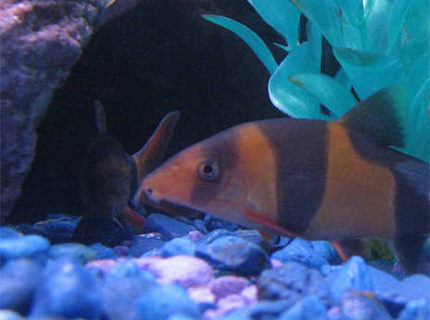 Description: My baby Clown Loaches. This tank picture looks better than 26.85% of tank pictures in this category. 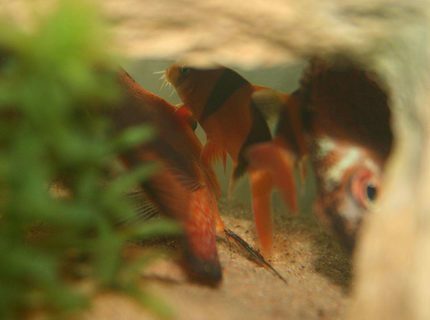 Ranked #5452 out of 7453 freshwater fish pictures worldwide. This tank picture looks better than 26.47% of tank pictures in this category. 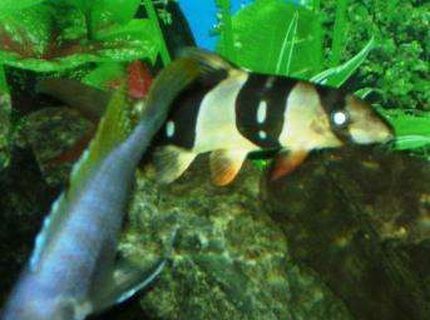 Ranked #5480 out of 7453 freshwater fish pictures worldwide. This tank picture looks better than 22.76% of tank pictures in this category. 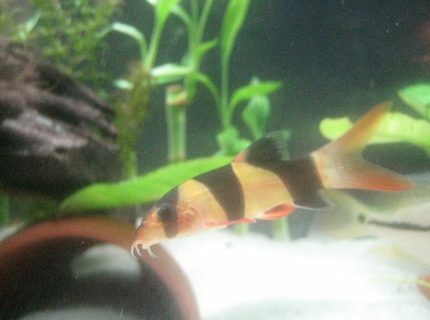 Ranked #5757 out of 7453 freshwater fish pictures worldwide. 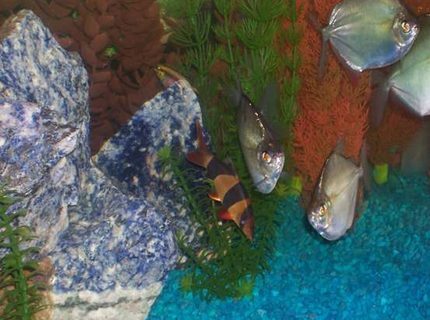 Description: Community 01: silver dollars, kribensis, clown loach. This tank picture looks better than 21.67% of tank pictures in this category. Ranked #5838 out of 7453 freshwater fish pictures worldwide. This tank picture looks better than 21.23% of tank pictures in this category. 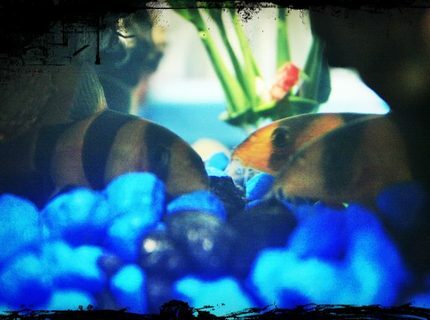 Ranked #5871 out of 7453 freshwater fish pictures worldwide. This tank picture looks better than 17.89% of tank pictures in this category. 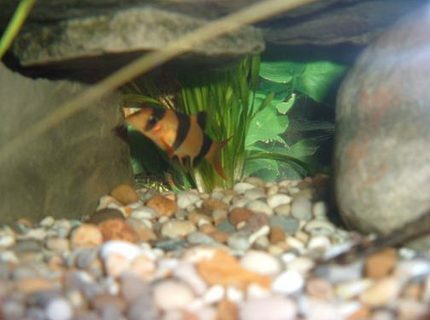 Ranked #6120 out of 7453 freshwater fish pictures worldwide. 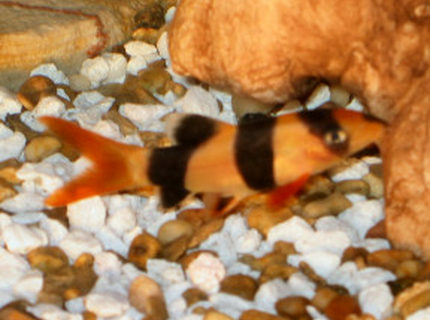 Description: Baby Loach, always have ICH disease when buying new. 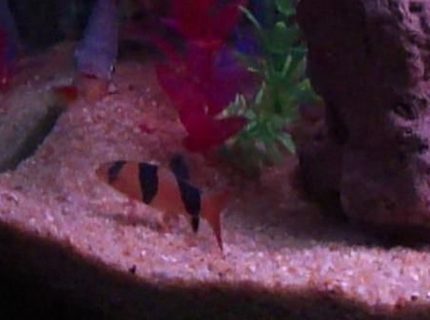 Lost 4 6" clowns when introducing a new loach. make sure treat with heat or salt. This tank picture looks better than 17.5% of tank pictures in this category. 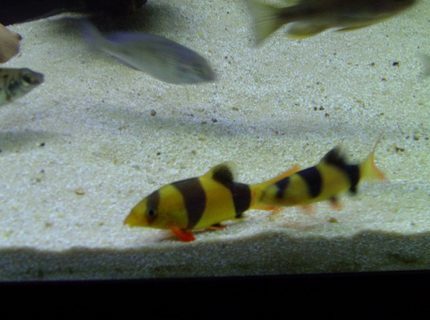 Ranked #6149 out of 7453 freshwater fish pictures worldwide. This tank picture looks better than 16.56% of tank pictures in this category. Ranked #6219 out of 7453 freshwater fish pictures worldwide. Description: funky cave close up!! This tank picture looks better than 15.64% of tank pictures in this category. Ranked #6287 out of 7453 freshwater fish pictures worldwide. This tank picture looks better than 15.34% of tank pictures in this category. Ranked #6310 out of 7453 freshwater fish pictures worldwide.